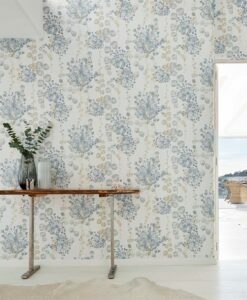 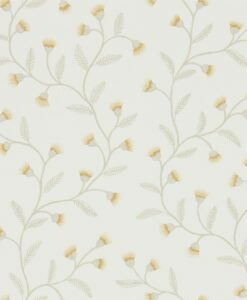 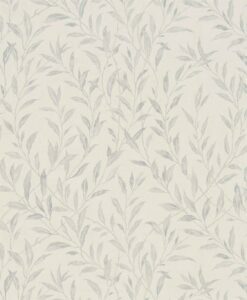 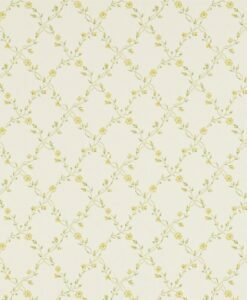 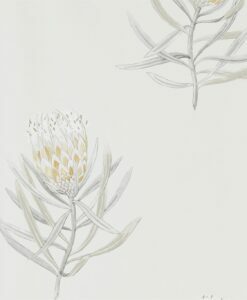 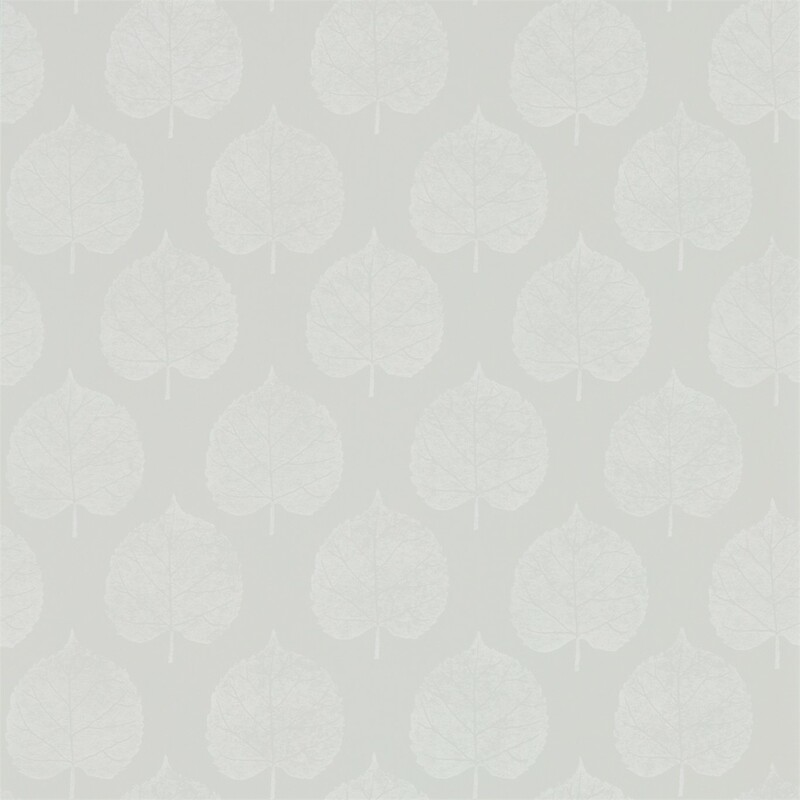 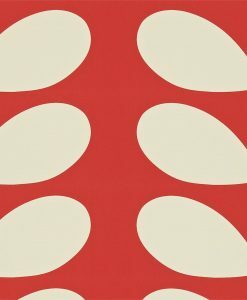  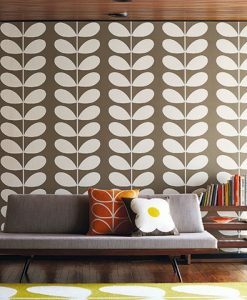 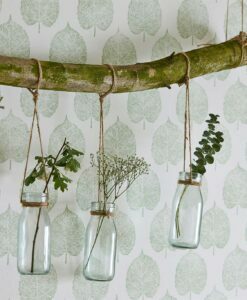 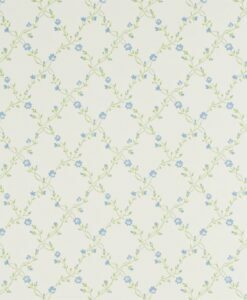 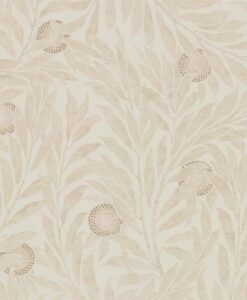 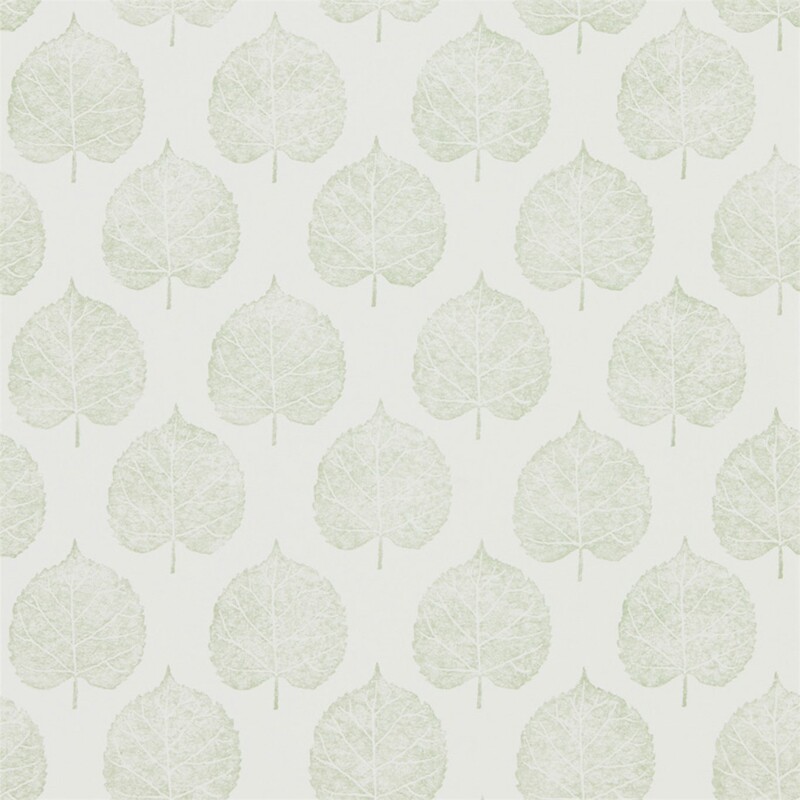 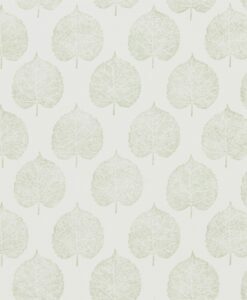 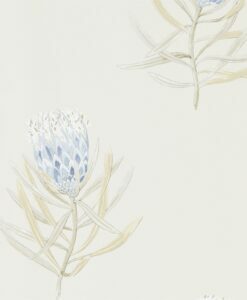 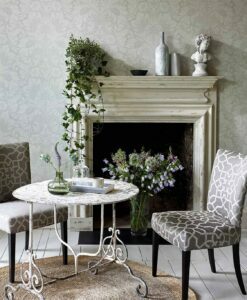 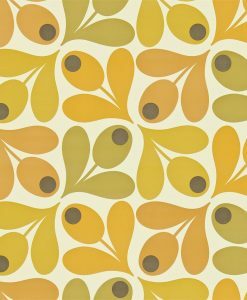 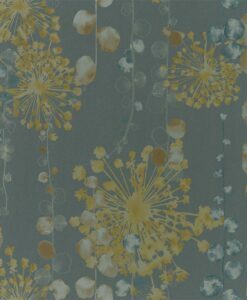   Lyme Leaf wallpaper is reminiscent of pressed leaves on handmade parchment paper. 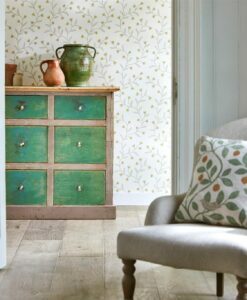 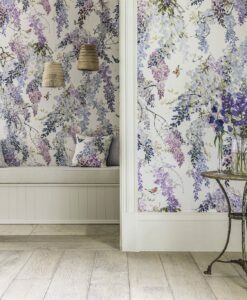 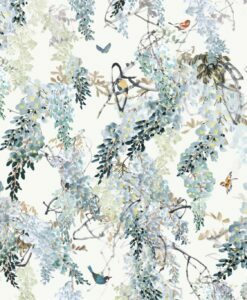 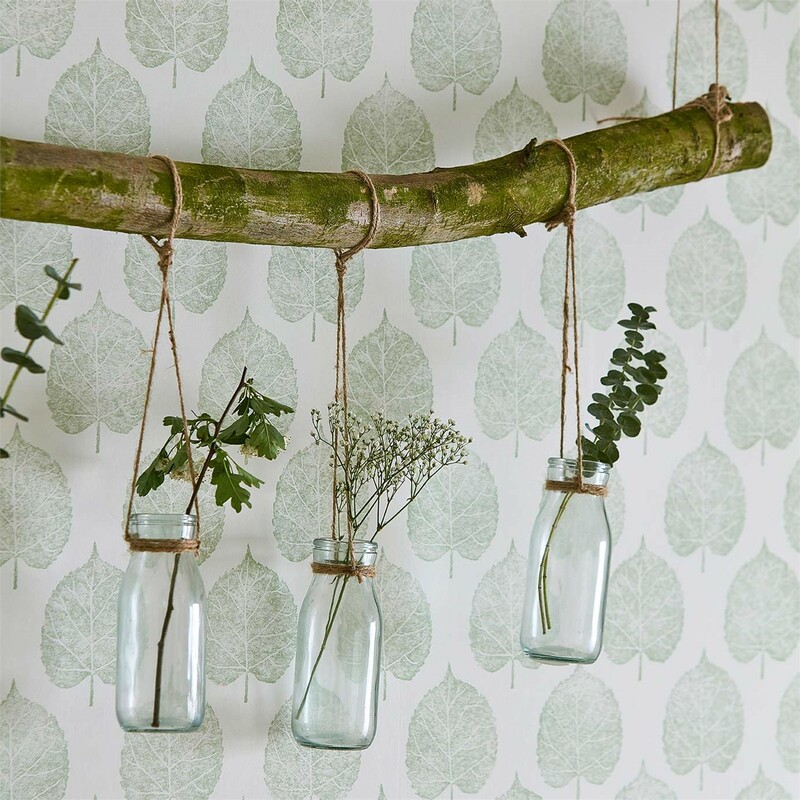 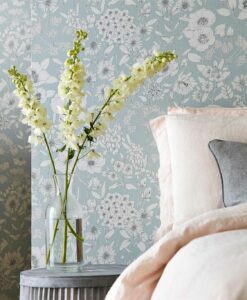 It’s an easy-to-use naturalistic wallpaper design from The Potting Room that brings a touch of country style into your home. 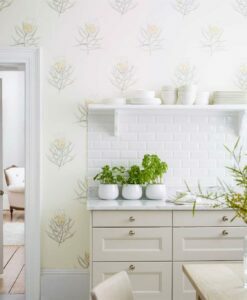 Here’s what you need to know to work out how much Lyme Leaf Wallpaper you need to decorate your home.